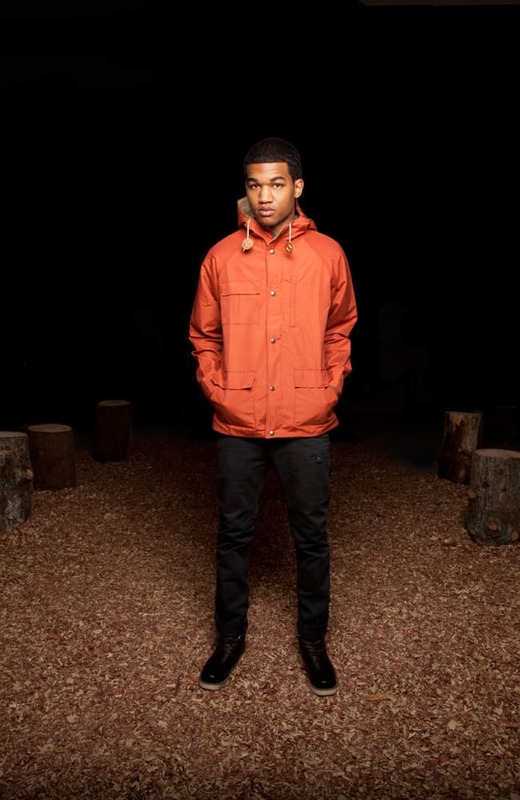 WHY WE CO-SIGN: You may be familiar with this world renowned brand as of late because of the popularity of their 60/40 parka, but this brand has been doing it for over 40 years. Used everywhere from Mt. Everest to the North Pole to keep outdoorsmen warm, we now see these on the street as a new way to keep warm and look fresh.